This is the offering for those difficult to hold workpieces / machining operations where multiple workpiece or clamping locations are required in order for the workpiece to be properly held for a specific operation/s. 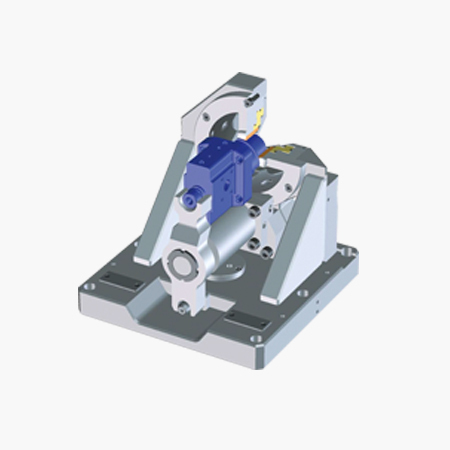 We may call upon one or more of our proven system in order to hold the workpiece so it can be machined, and or located properly for a given operation. In many instances we may utilize a datum surface for the primary location of the workpiece, but then have additional clamping force added for rigidity to the operation/s being performed.